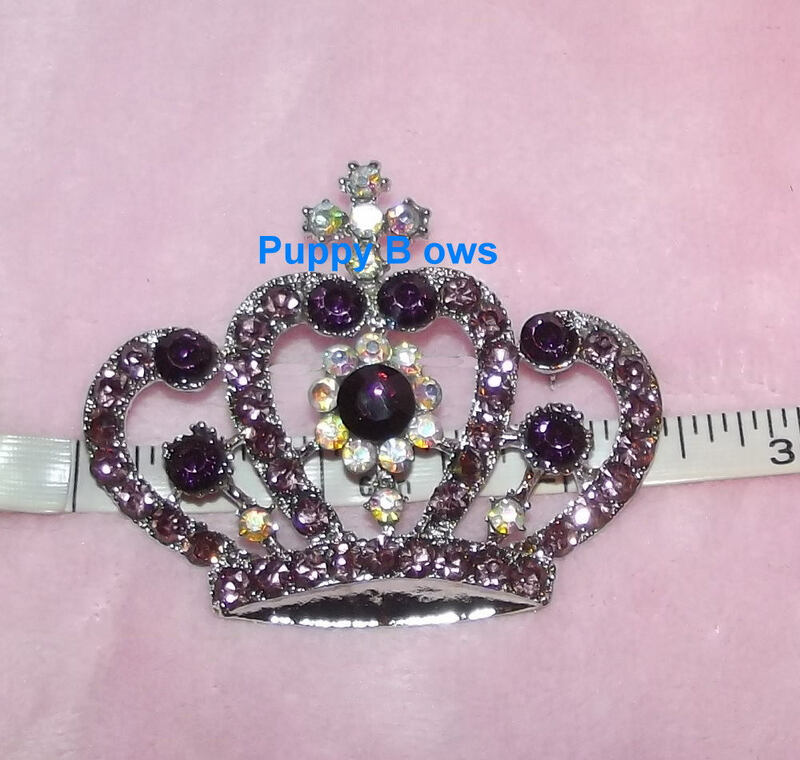 This item is created using a barrette suitable for all bigger dogs. 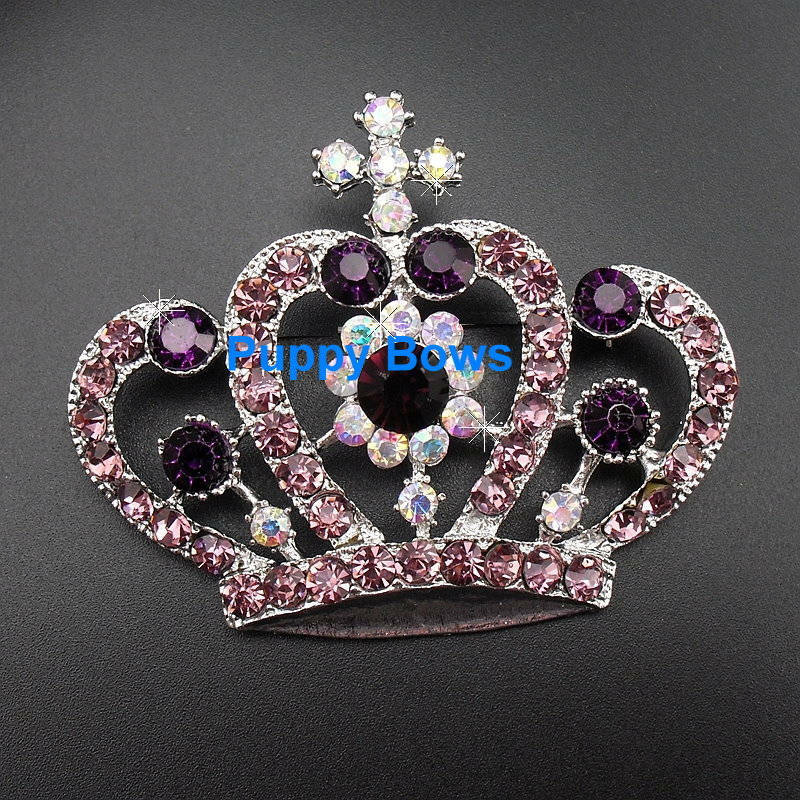 All of my hair barrettes can be used for pets with long hair, girls, women or for wedding accessories. 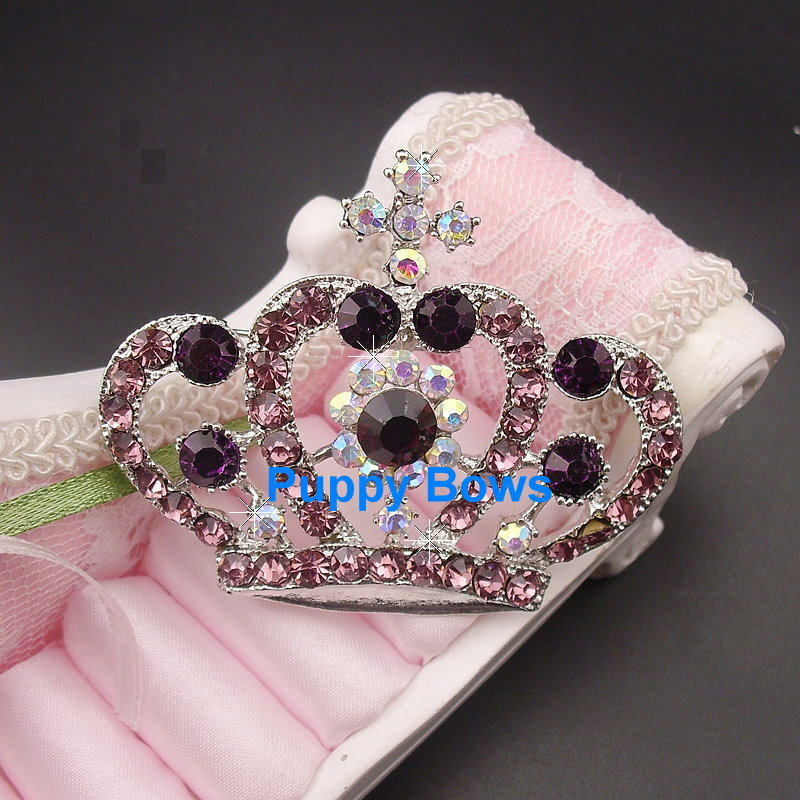 I have been making barrettes and hair bows for over 20 years. 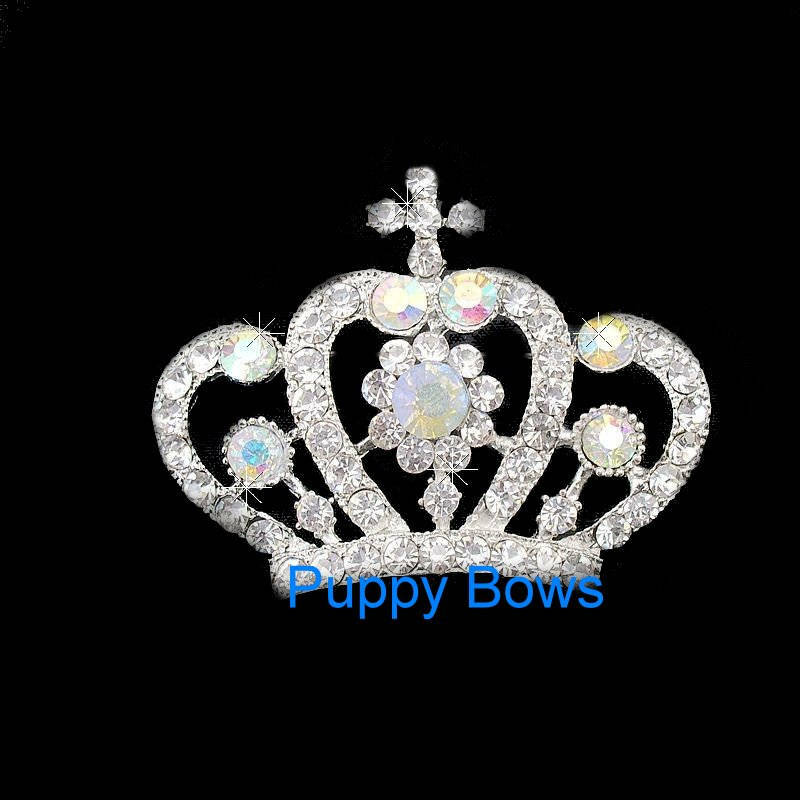 Please check my store for more beautiful, stylish dog hair accessories.